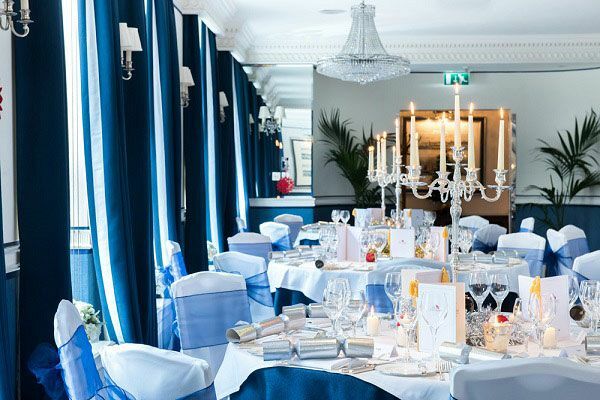 At the end of the working year, there’s no better way to celebrate the company Christmas party than with a decadent, exclusive Christmas dining experience at this luxurious Mayfair property. Experience exquisite food and drink and revel in all the delights of the festive season! The first thing you will notice on your arrival is sheer opulence of the venue; featuring boutique chandeliers, marble floors and paintings adorning every wall, this hotel is for those with a taste for old-world style and stateliness. Then there’s the incredibly attentive hospitality from the dedicated team, where your every need will be met and catered for with a warm and welcoming smile. You can take this chance to sit back, relax and let your hair down for a truly special night this year. 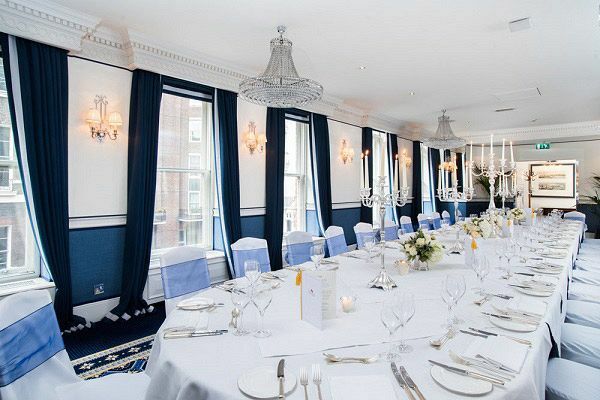 On arrival, a stylish sparkling reception will be on hand to welcome everyone and mark the start of the evening, before you’re called for dinner. 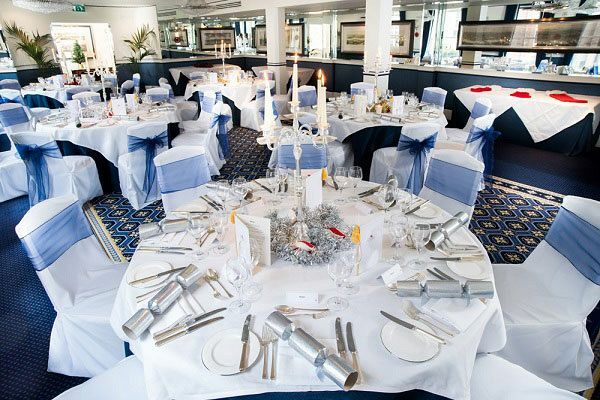 Find your table and take a seat, where your individual name cards, personalised printed menus and Christmas crackers await. Look forward to the incredible flavours of a fabulous five-course festive feast that’s been created by a 2 AA rosette, award winning, head chef and their team, using fresh, seasonal ingredients. A half-bottle of wine will be provided for guests, along with ice cold jugs of water. Freshly brewed coffee and traditional mince pies will be served after dessert to conclude the dining experience. 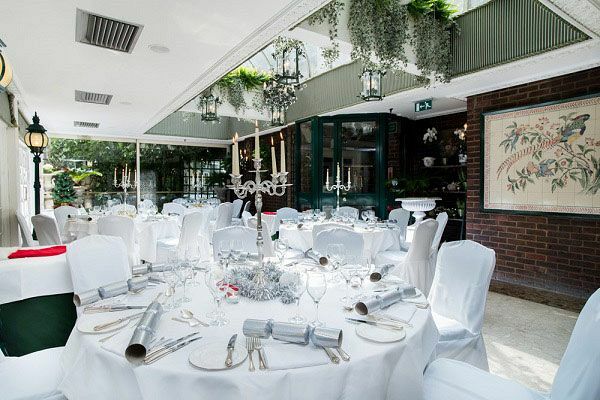 With a sophisticated, yet laid back atmosphere at this stunning venue, your team will enjoy a unique and unforgettable Christmas celebration this year in the heart of London – send an enquiry through to this top venue today!